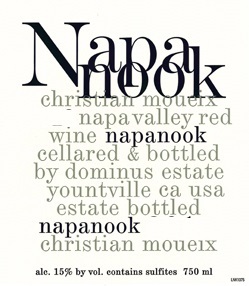 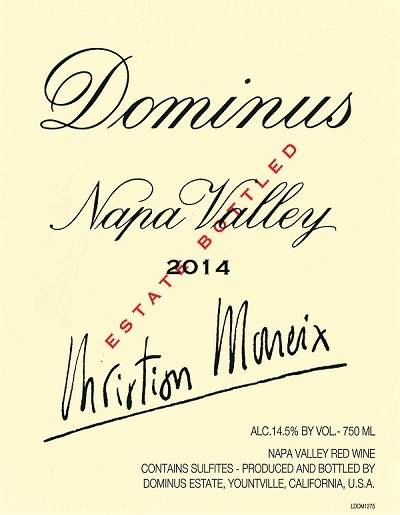 The 2014s, where the production of Napanook was only 2,200 cases and Dominus slightly more than the 2015 at 4,000 cases, was another early harvest, although somewhat later than 2015. 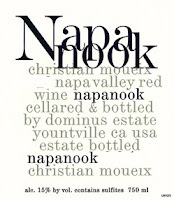 The 2014 Napanook is a blend of 88% Cabernet Sauvignon, 3% Cabernet Franc and 9% Petit Verdot, showing notes of loamy earth, Christmas fruitcake, black cherry and blackcurrant fruit and underbrush in a supple, fragrant and lush heady style. 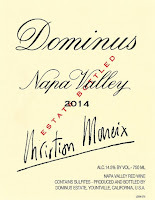 It is another successful wine that should drink beautifully young and age nicely for up to 20 years.